The Volvo XC60 has been named UK Car of the Year, after beating competition from the Skoda Kodiaq, BMW 5 Series and Peugeot 3008. The panel of 27 judges praised the Volvo XC60 for its styling, comfort, refinement and value for money. 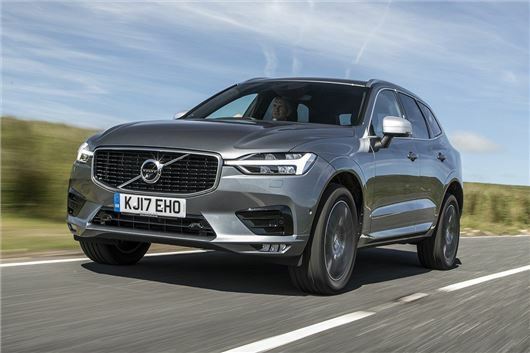 In the most closely-contested overall category in UK Car of the Year Awards history, the XC60 triumphed over the Skoda Kodiaq by a single point, with BMW’s 5 Series finishing in third place. Launched in 2014, the UK Car of the Year Awards are judged by Britain’s leading motoring journalists and each judge uses their expertise to pick out the top performer in 13 vehicle categories, before deciding the overall winner from their favourites in each class. As well as taking the top honour, the XC60 also took the award for Best Medium Crossover, while the Kodiaq won the Best Large Crossover title. The BMW 5 Series claimed both the Best Executive and Best Estate awards.